Welcome to the tutorials sections of this site! Here, you will find a growing array of videos to foster hands-on learning. Many of these videos have been developed as part of kits and patterns from the studio. If you have landed on this page because you have a kit or a pattern by Erindale Tapestry Studio, please select your projects medium to access the tutorials. If you are curious about available kits and patterns, please visit the studio Etsy and Ravelry sites. Laura continues to develop products and videos that encourage hands-on learning, so check back as new materials are uploaded. Have a request? Please send Laura a note via the contact page. She also loves to hear from students about their projects. Laura frequently offers in-person classes at Farmstead Creamery & Cafe (located on her family’s farm in northern Wisconsin). 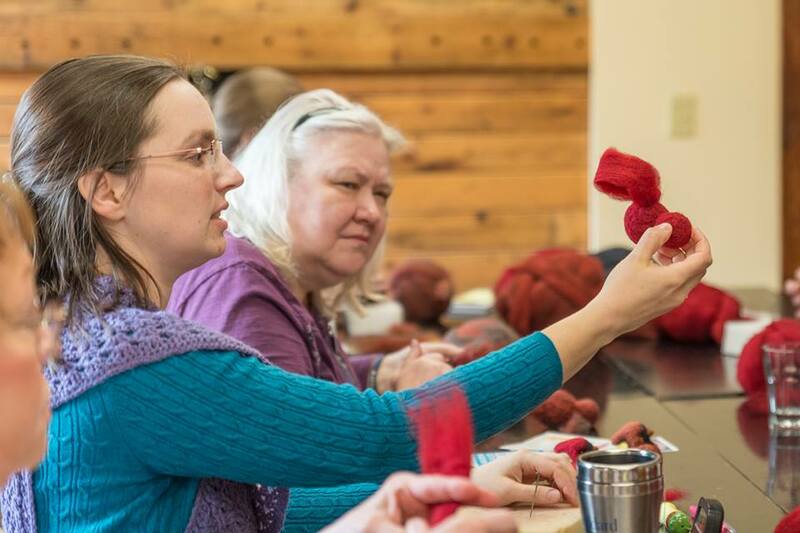 You can view upcoming classes on the farm’s event calendar. Upcoming classes are also posted on the Erindale Tapestry Studio Facebook page. Interested in individualized solo or group lessons? 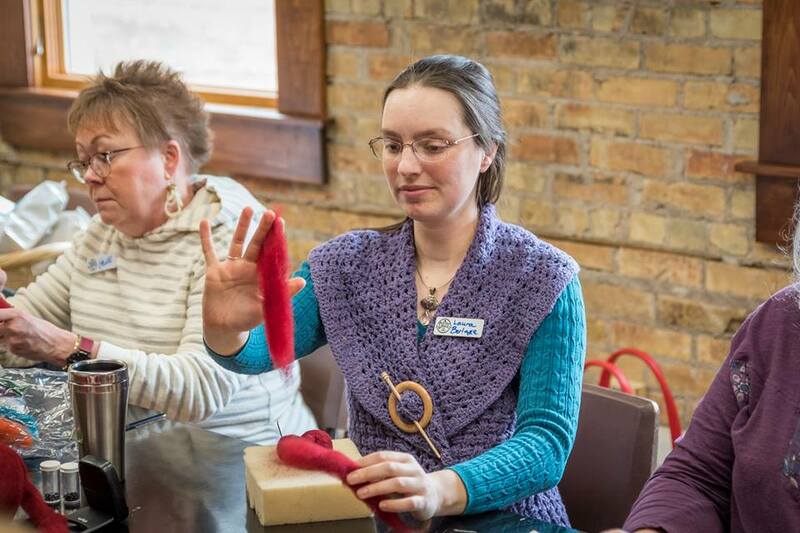 With mediums from crochet to tapestry weaving, needle felting to punch needle rug hooking, Laura would be happy to discuss your interests and options. Laura believes in the human necessity of creating with our hands and the critical nature of keeping traditional skills alive. Please use the contact page as a way to begin a dialogue towards your learning goals.